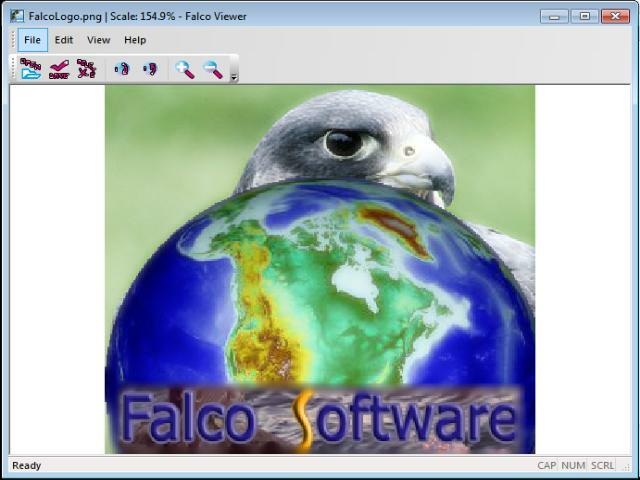 Falco Viewer is for quick and easy graphics viewing. It has a user-friendly interface, features such as: rotation, zoom in/out, and supports file saving in popular formats. The main advantage it has over a standard viewer is its very fast image processing speed. Also, you may rapidly zoom in and out, even with high resolution images from digital cameras. Photo-Lux is a compact, easy-to-use, but powerful graphic application to view and correct your digital photos or images. ImTOO DVD to AVI Converter is designed to rip DVD movies to AVI and HD AVI format for playback movies on video players. It can convert DVDs to HD video formats like HD-AVI, HD-DivX and sHD-Xvid.